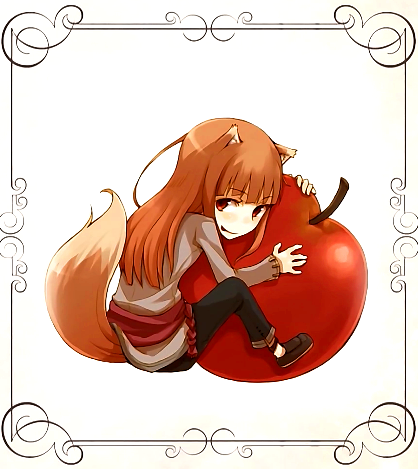 my apple. MINE!!!!. . Wallpaper and background images in the Spice and lobo club. It's adorable!!! I LOVE IT!! !